Home improvements don’t have to take forever and cost a fortune to be life changing. 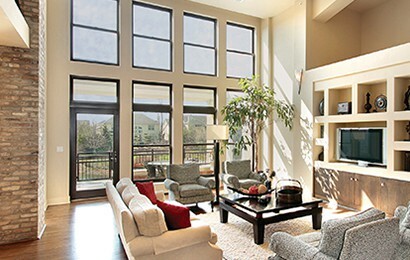 Windows are wonderful for letting in natural sunlight and views. But when they’re not right for their location, they bring you discomfort instead of pleasure. Fortunately, professionally installed residential window film makes this simple to correct. So if you’re feeling at all uncomfortable or dissatisfied at home, look at your windows. Then look for the right film to fix what’s bothering you: the hot spots in a room, a too-vulnerable feeling, the cost of cooling, or even the afternoon glare on your TV. Whatever you need, Formulaone Professional Glass Tinting has a smart solution for you. 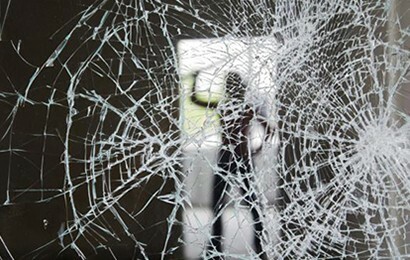 Thin, clear and barely detectable, our protective range of safety and security films can stand up to all kinds of rough treatment. Trust them to help safeguard the people and possessions you value most against break-ins, vandalism, accidents, and nature’s dangerous whims. We’ve engineered this range of films for strength, with a heavy-duty polyester compound that’s bonded to surfaces using the industry’s strongest adhesives. 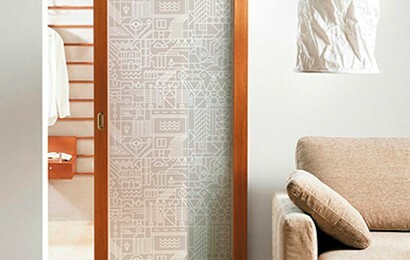 Once installed, safety and security film steadfastly shields your home against unwelcome surprises. It shields you from worry, too.